Marketers may omit curse words but provide value through analysis and experimentation--so others may avoid pitfalls or see success. 3) Listening utility: Are you creating content that your listener can use and put into action? 4) The time of day and where your listener is consuming content: Are they driving, walking or relaxing? 5) The TYPE of podcast you create: This may determine WHERE your listener is consuming. Just when I thought I had seen it all, researchers, analysts and developers are tailoring how we consume content based on the time of day and our location. It has been years since I've worked in a corporate setting, but from what I remember it can be very mundane in terms of how your day starts all the way to how it ends. So I'm going to ask you, the podcaster, to imagine your listener's day from the moment they wake up until the time they go to bed. From what I remember working in the corporate world, I'd wake up around 6:45AM, go to the kitchen, pull out the pots and pans and start cooking. This task could take anywhere up to 20-30 minutes, depending on what I was cooking and whether I was taking a lunch or not. Once breakfast was done cooking, I'd sit at the breakfast bar or table and eat my food to get ready for the day. What's missing from this simple scenario is that I was consuming some type of content the entire time I was cooking, eating and getting ready for my day. When I cooked, I watched the local news to stay up-to-date on the weather and traffic so that I wouldn't be late for work. If TV wasn't an option, I'd have the newspaper delivered everyday and read what was going on in the world around me while I ate my breakfast. Once I finished breakfast, I went to my room and turned my stereo on by listening to music or listening to local news radio or 98 KUPD. WHILE I showered, I was still consuming content from the radio. When I got out of the shower, got dressed, combed my hair, brushed my teeth and laced my shoes, I consumed content. But it didn't end there. There was silence from the moment I walked from my apartment to my truck until I turned the ignition and the radio was tuned into the news talk radio station or KUPD. Now that I was in the truck, I knew that I had a 40 minute commute to work everyday. And the entire time I was in the truck I was consuming news talk radio, KUPD or listening to a CD. Sometimes I'd buy an audiobook on CD and listen to it in my truck, but as you can see, I was consuming content. This is how I consumed content nearly 20 years ago and it can still be the same for some people other than how the content is being consumed. One thing that working humans understand--but don't really understand--is their behavior in listening. As humans, we get bored REALLY FAST if we aren't entertained or educated sufficiently--thus the indoctrination of the channel surfer. We may understand when we get bored but don't get why we get bored until someone points it out to us. On my 40 minute commute to work I was switching channels from music radio until the commercial break, then I would switch to the news/talk radio station until they started talking about a topic that I wasn't interested in knowing about. "Oh what's that? Another commercial break? They're getting boring? Let me see if the rock station is back into music or talking about something funny..."
I would go through this routine over and over on my commute work and never pay attention to my behavior in listening. Fast forward to the present time, these listening behaviors still exist but they are spread out more evenly now that we live in an on-demand world. An on-demand world means the behavior of listening switches from how we listen to where listen. 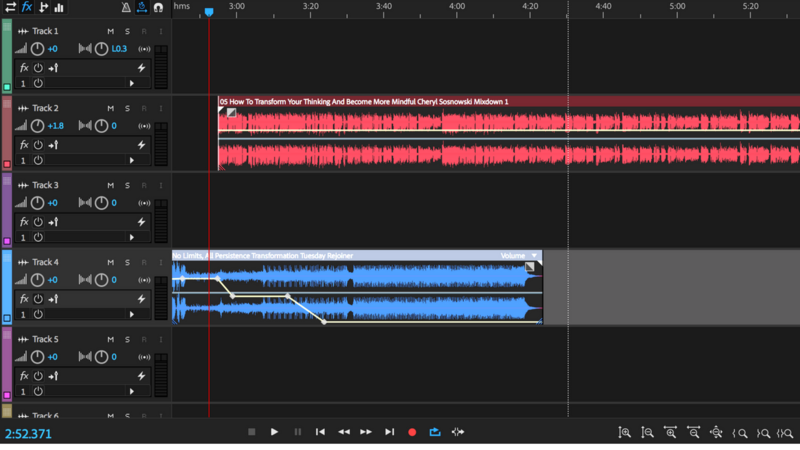 As I have mentioned in a previous blog entry, those who are consuming podcast content prefer listening to longer-form podcast content. But if you look Edison Research, you can see that listening to longer podcasts might happen in the home when they're relaxing instead of the commute in to work. 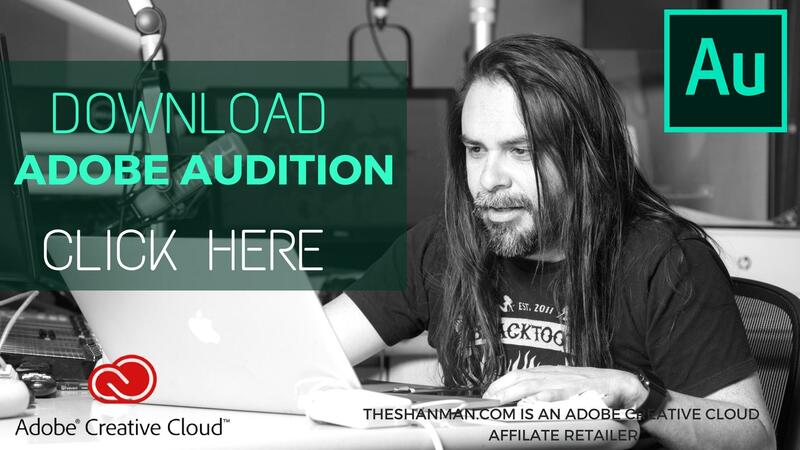 Because podcast consumption can be taken with you just about anywhere, it's important for the podcaster to understand WHERE their listener is consuming different types of content. For instance, a listener who takes a break in their work day for 15 minutes could implement a new habit of listening to a podcast that is about 15 minutes as opposed to 2 hours. 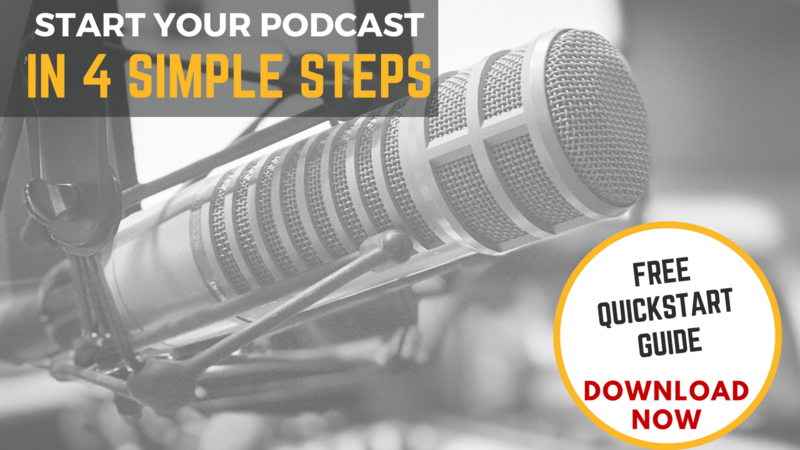 Even though research suggests that podcast listeners prefer longer form content, the research does not drill down on the style of content people are listening to. So let me try to break down how different styles of podcasts may affect where your listener is consuming your podcast. A few years back I attended a digital marketing conference in Las Vegas, Nevada that was mostly about podcasting. 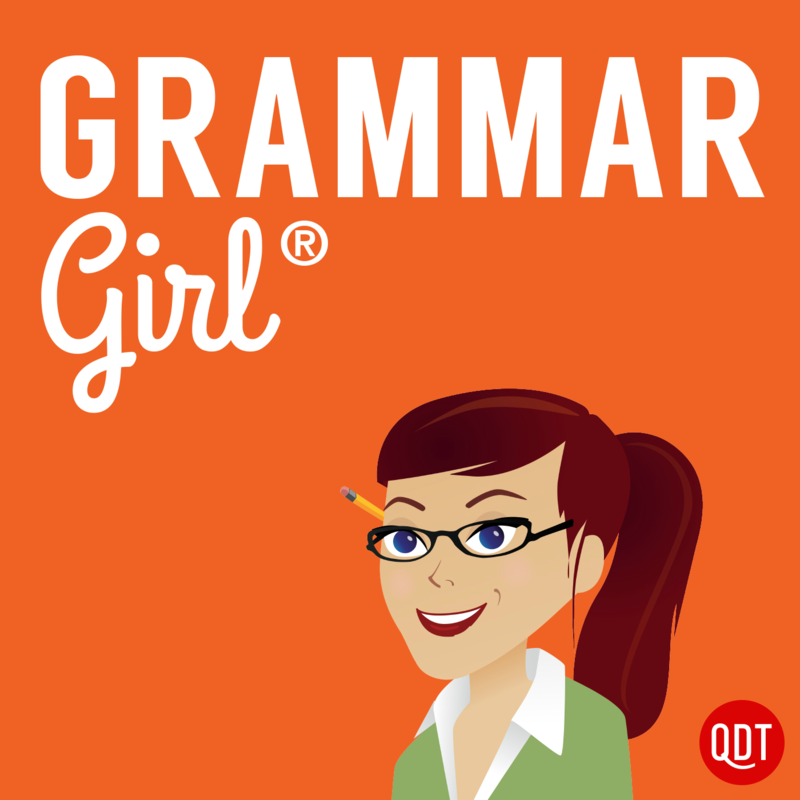 In one of the sessions, Mignone Fogarty, the host of the Grammar Girl podcast, got up and spoke about her wildly successful podcast. Mignone's speech was all about her love of podcasting and grammar all wrapped into one. By this point, Mignone was getting THOUSANDS of downloads to her podcast and was well over the 1 million download mark. But one thing that piqued my interest: the length of her podcast. She was getting tons of listeners to her podcast, but the episodes were really short? Why? Was it because people were listening on their way to work or were they listening when they had time to consume? Were they listening at lunch? Were they listening on the toilet (this isn't a joke)? The reason this question was important to me was because I had already seen listening behaviors shift after 12 years in radio. 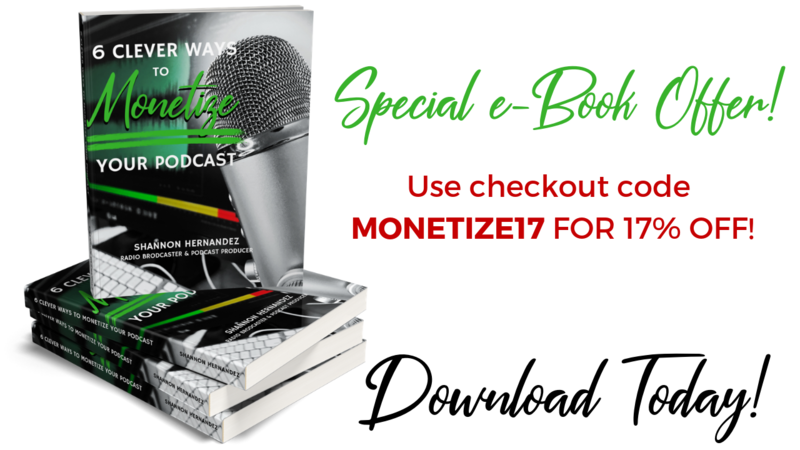 I already knew that podcasting would be a medium that would muscle its way into another time of day for a listener that wasn't terrestrial radio and I had to figure out--as a broadcaster--how to keep my listeners engaged. I knew back then that a listener who enjoyed listening to the radio morning show didn't always enjoy listening to the afternoon or night shows. And the same could be said vice versa. It means that if someone doesn't like listening to an afternoon personality, they can always switch to another station or pop in a podcast. But even back then, the data wasn't super concrete and we didn't know why people were listening to podcasts. They just were and this was proven by Mignone's podcast. She didn't need to justify why she had a successful podcast because she already had the listeners who were dedicated to listen. If I were to make an assumption, short-form content works for Mignone because it's a "snack" that someone can consume quickly on a break, while on the treadmill or any time there is downtime. Plus, Mignone's content is entertaining and educational, thus making it useful to put into action right away. 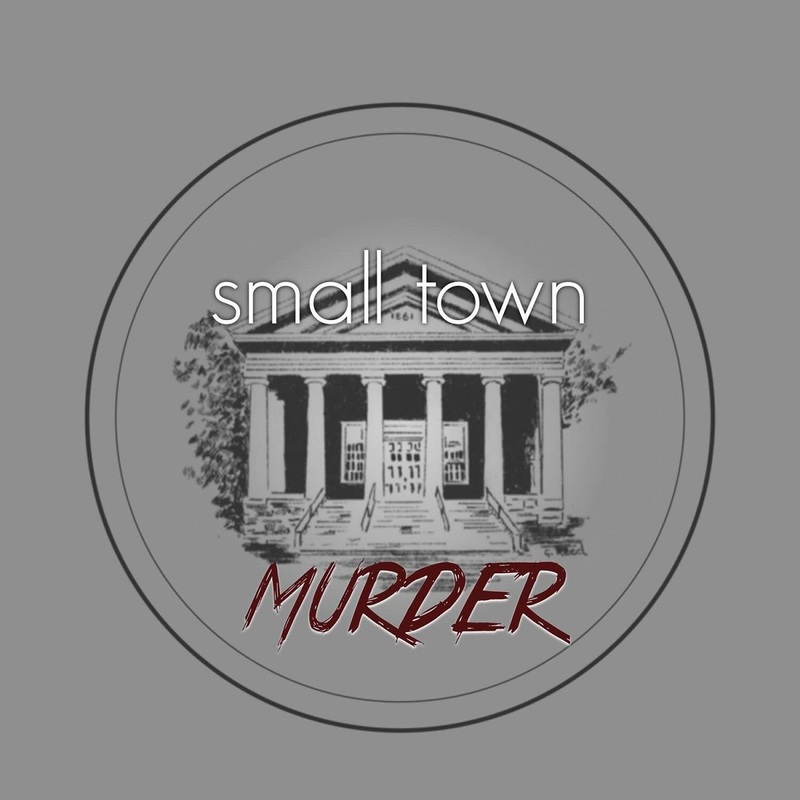 I've been fortunate enough to live 5 minutes away from James Pietregallo and Jimmie Whisman--the hosts of the wildly popular comedy podcasts, Small Town Murder and Crime in Sports. When I first heard their podcast, I thought, "Who the hell listens to 2 hours of content?" Of course, that was the radio broadcaster in me thinking that everything had to be short and sweet. In fact, their podcasts are so successful that they were picked up by a booking agent a little over a year into their podcast. ...all from a 2 hour program filled with insights and highly laughable moments. In fact, James just told me recently that fans have walked up to him and told him that listening to Small Town Murder is a great way to bond with their kids. You should have seen the disbelief in James' face because the content he creates can sometimes get raunchy. This was even reinforced when I saw a husband and wife tell me they listen to Small Town Murder together because it was equally a bonding moment in the evenings. So, long form content works if it's consumed at a certain time of day--evenings. If you go back into the analysis that Edison Research has done on podcast consumption, you will see that people are consuming content mostly at home, followed by "in the car" or "at work." In other words, a professional in the big time financial industry may consume content much differently than the data entry operator. The type of content they are consuming is obviously going to vary too. For example, my brother is now an office supervisor after working in law enforcement for 25 years. After getting off the streets, he has found a new love for podcasting within the last couple of years and absolutely loves it--all because his routine is now "normal". The moment I found out that he listened to podcasts, I asked him what he listened to and where he listened to it. He listens podcasts about bowhunting, crossfit and powerlifting...all when he's home. And when you go in and look at the podcasts he listens to, they are more than an hour a piece. He's listening to these podcast all while he's doing yard work, making homemade arrows, cooking, working in the garage or relaxing. Does this mean that longer form content is meant for the listener that gets home from work and is looking for something to unwind to? If my brother mirrors what Edison research is suggesting, then I'll say "yes". What you're reading in blog isn't completely original. In fact, a lot of what you're reading is based on a blog post written by Steve Pratt from Pacific Content. In his article, Steve breaks down growth of smart speakers in 2018 and what it could mean for podcasting. In fact, he uses a lot of the same findings from Edison Research that I'm telling you about, but is getting really intentional with how podcasters should be creating content because of smart speakers. The research suggests that people who own a smart speaker are using it mainly for traffic, news and weather. But this could change in the future as more people start to understand their smart speaker and what it is capable of doing. This means the podcast creator has to think about where his listener is consuming the content and how they are consuming the content. Smart speakers give opportunity to the podcast creator to have the listener consume even more when they are home. 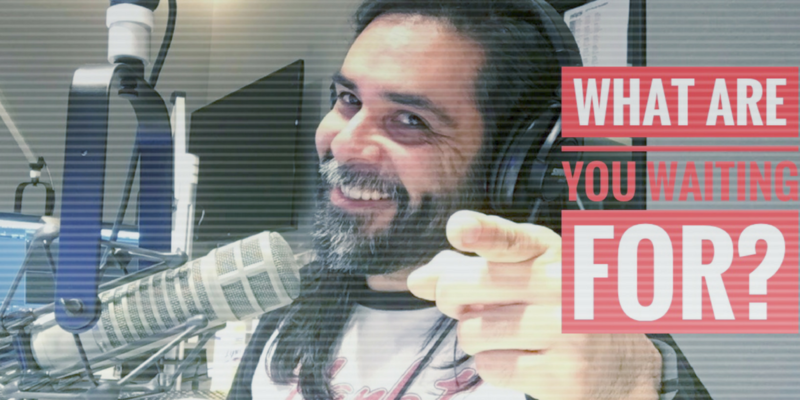 SHOULD PODCASTERS RUN THEIR PODCASTS LIKE RADIO STATIONS? As you see Steve mention, longer-form podcast consumption is happening after 9PM. This is supposed to be when serious listening is happening. This also means that if you're creating content that is longer in form, he's suggesting that podcasters adopt radio station style of programming based on the location of where someone is consuming content--something I have urged podcasters to do for the past 6 years. But Steve's idea of adding these elements based on the location where someone is listening is smart. This means your spoken podcast delivery will need to change to accommodate the location in which someone is listening to your content. Why? Because you want "share of ear". 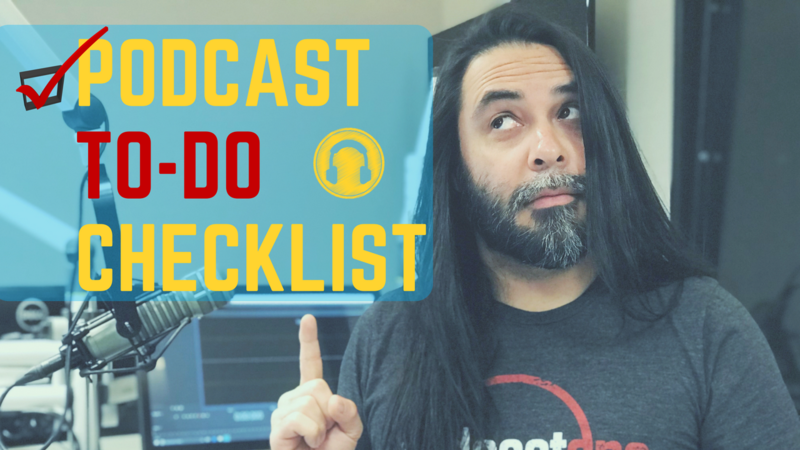 So let me ask the question, "Should podcasters run their podcasts like a radio station?" This opens up avenues of creativity that open up other avenues for monetization--something radio does really well. I'd love to hear your thoughts on this blog post in the comments down below. Let me know what you think. 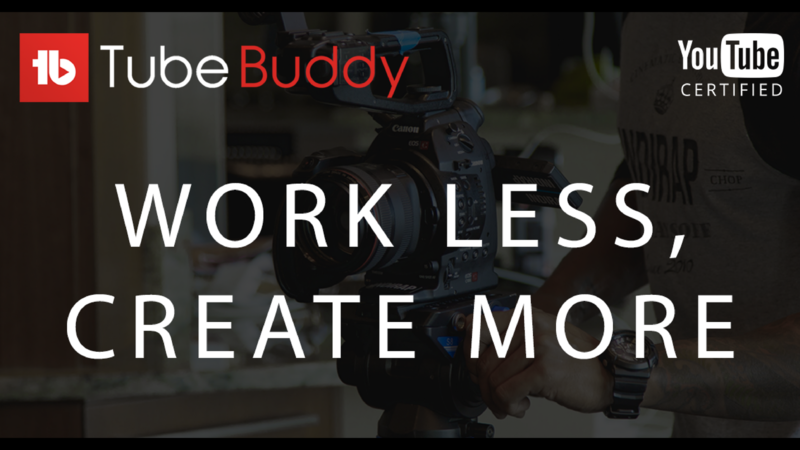 Will you start tailoring your podcast for location and time of day?